GREAT OPPORTUNITY FOR A FIRST TIME BUYER OR A SAVVY INVESTOR. 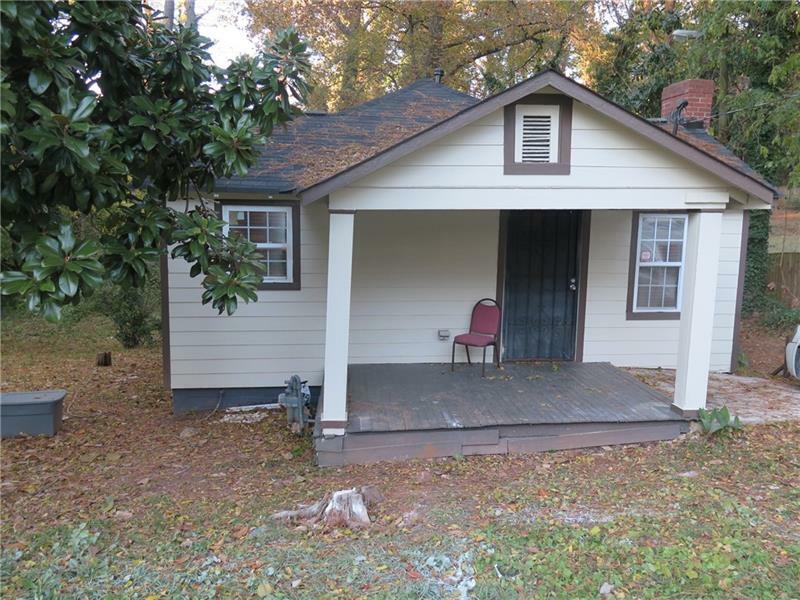 THIS VERY WELL MAINTAINED HOME HAS 3 BED/2 BATH, NEW ROOF (LESS THAN 2 YEARS OLD), FRESH PAINT INSIDE AND OUTSIDE. AIR CONDITIONING COMPRESSOR IS NEW, TILED BATHROOMS AND A NICE BACKYARD. DON'T MISS THE OPPORTUNITY TO INVEST IN THIS HOT AREA! A representative from Metro Brokers has received your request to visit 2484 Mcafee Road on at .